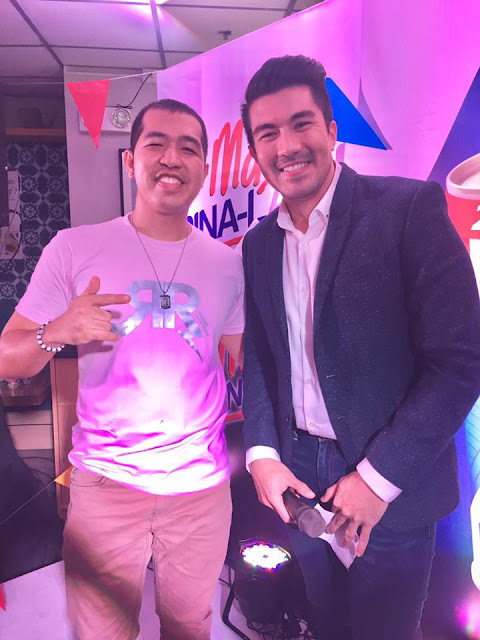 Home / Blogging Event / Century Tuna / Century Tuna TV Commercial / Century Tuna TVC / Event / Lucky Manzano / Luis Manzano / Luis Manzano and Runner Rocky / Media Launch / Press Launch / Presscon / Rocky and Luis Manzano / Rocky Versus Luis: Who is the Real 'Lucky' at the Century Tuna Event?! 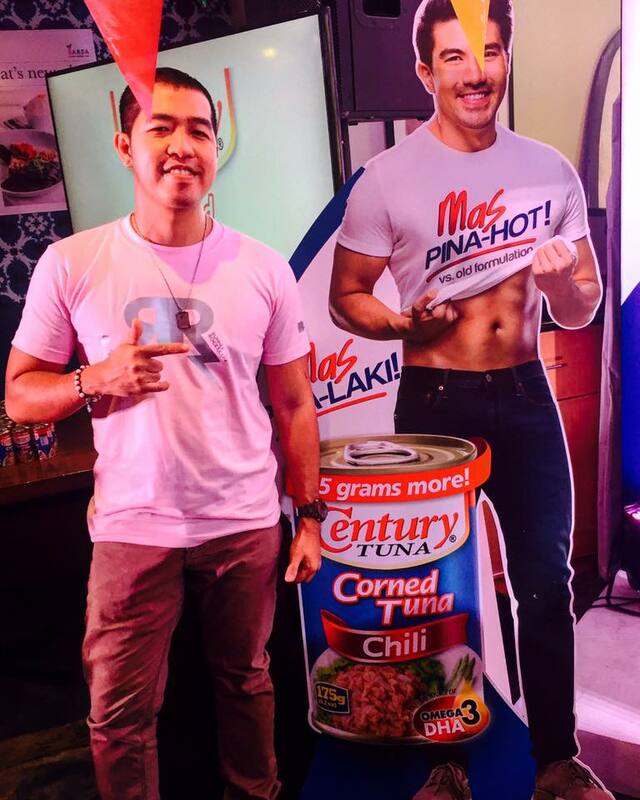 Rocky Versus Luis: Who is the Real 'Lucky' at the Century Tuna Event?! 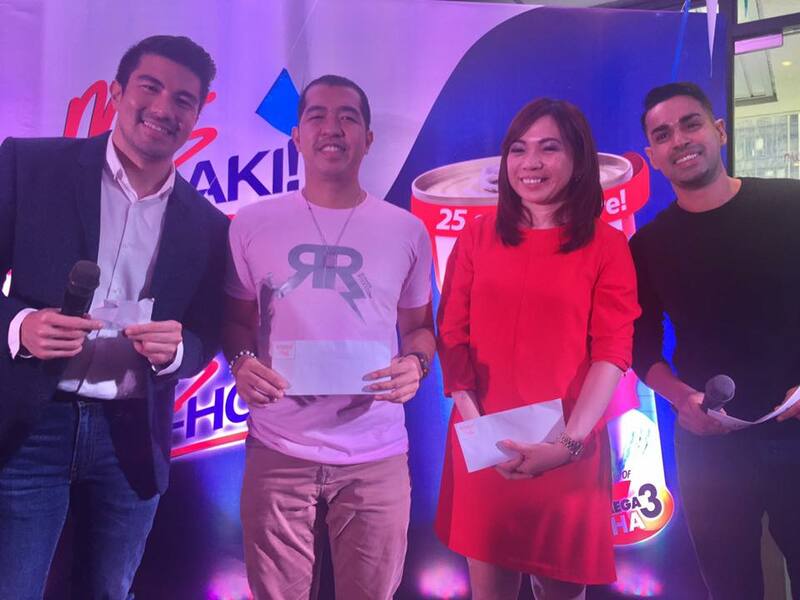 Who is the real lucky, the real winner in the recent Century Tuna event - the host-actor Luis Manzano or yours truly Runner Rocky?! Thursday afternoon of March 9, 2017 at the Sarsa Resto in Rada, Makati, Luis Manzano was formally introduced as the newest endorser of the leading tuna brand, the Century Tuna. He is representing their newest product, the so-called 'bigger and hotter' Century Chili Corned Tuna. 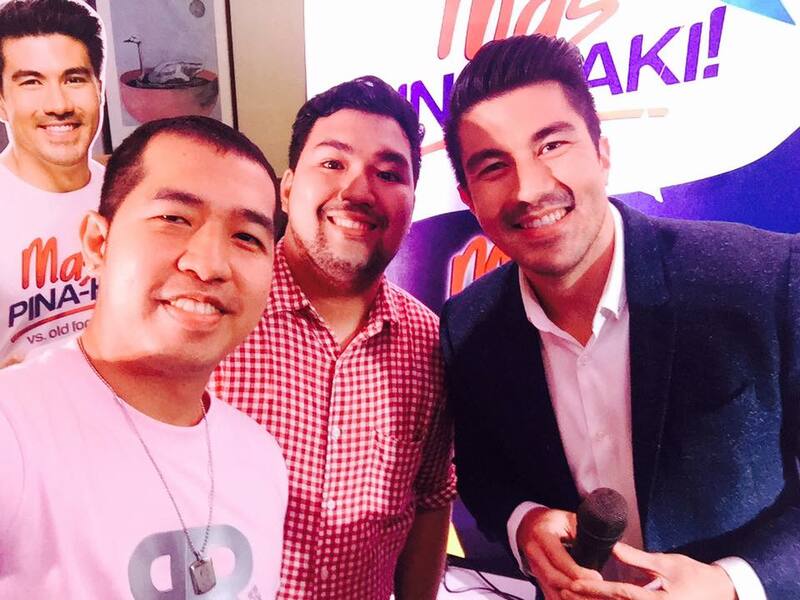 The launch was not just an ordinary product or media launch. 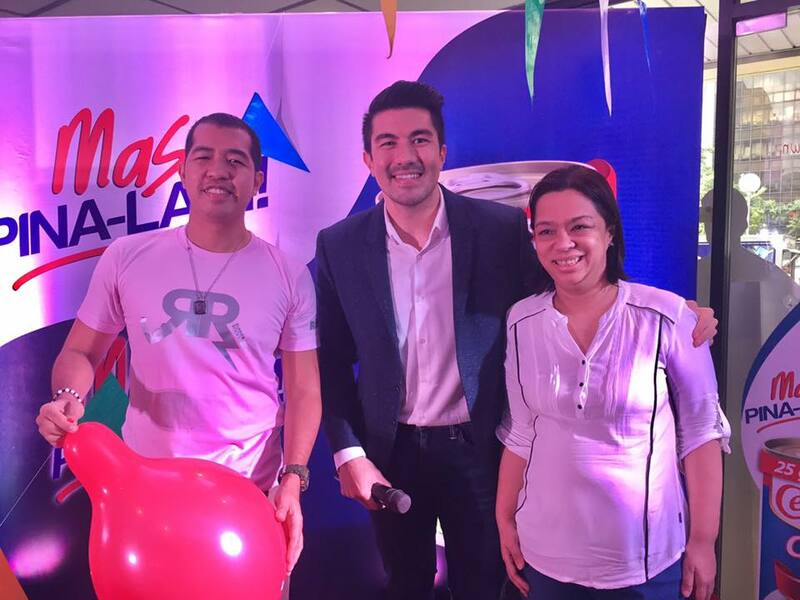 It was a fun-filled afternoon full of games and challenges since Luis is a well-known game show host! And one of the activities was the "Minute to Win It." The "Minute to Win It" was divided into two games with two rounds each. 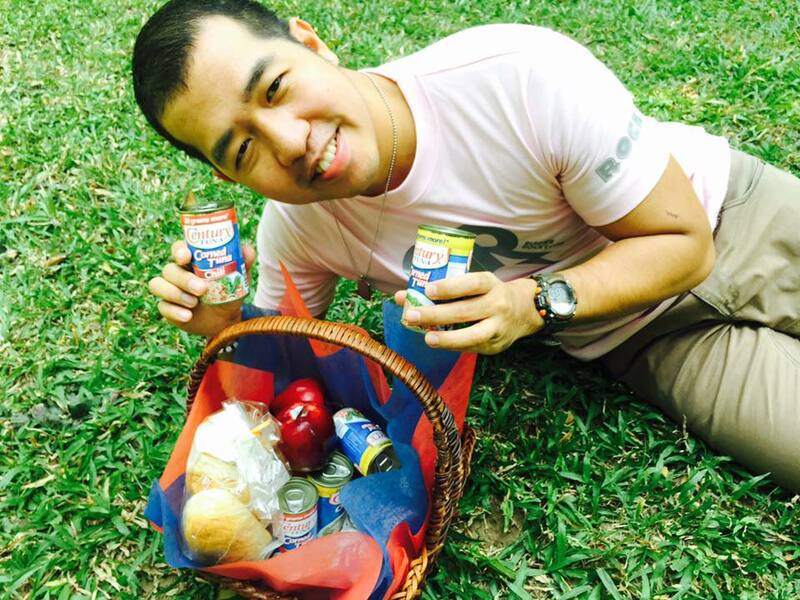 The first game was forming a huge Century Tuna canned pyramid with a base of 8. The one with the bigger pyramid formed will emerge as the winner. And for this game, there was an elimination and final round. The two winners of the elinination round will compete on the finals until one emerge as the grand winner. The second game was the Balloon challenge. 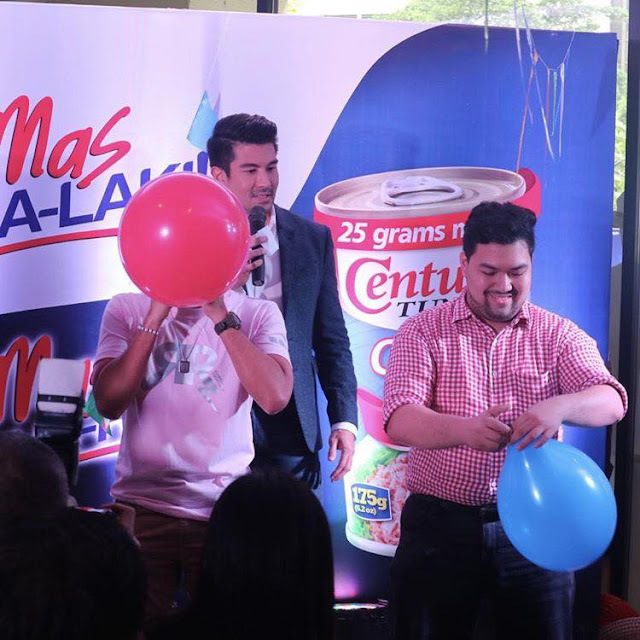 In this game, two contestants will blow a balloon, palakihan at pagalingan! The one with the huge balloon formed will be hailed as the winner! And this was the game where yours truly Runner Rocky compete! On the elimination round, me and my bes Miyo Briones compete. I won over him therefore I faced the winner of the other elinination. And yes, I was emerged as the grand winner in this game! 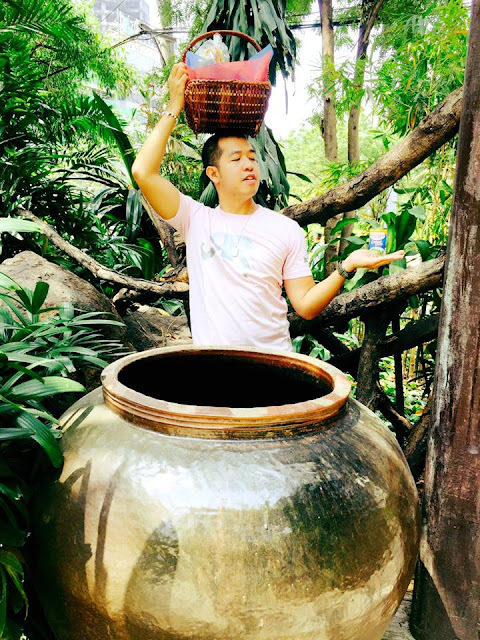 Will share with you the videos on my next post! On the said "Minute to Win It" game, I won 5K gc of Dads Kamayan Saisaki buffet. Right after the game, a raffle was drawn. And guess what, me and my bes Miyo won again! I got another 2K buffet gc while Miyo got 3K. 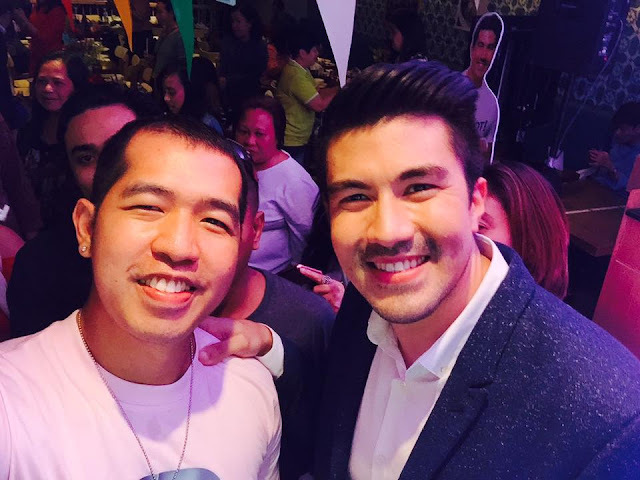 As per Luis, "hakot awards daw kami!" And the last part of the competition, the much awaited wherein all the bloggers and media joined was the Social Media contest. 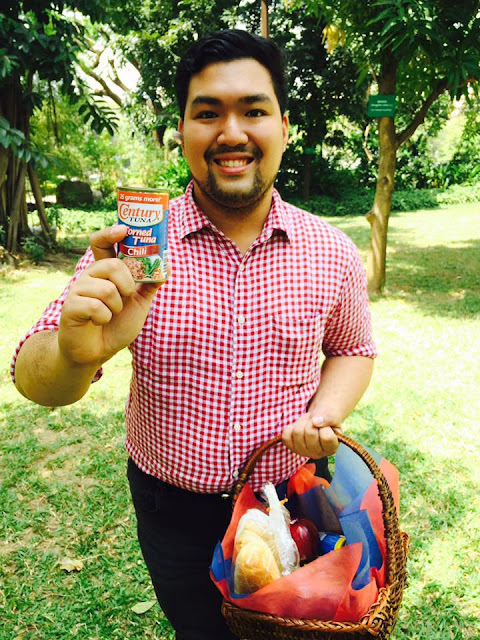 We need to post our most creative photo in Instagram using the Century Tuna basket with the hashtag of #angbagonghottiengcentury. The most creative will win! And yes, the 2nd Prize Winner was no other than Runner Rocky! Another 3K gc of Dads Kamayan was added on my bucket. That was indeed a very lucky day for me Runner Rocky and for our team with Miyo, the Team Runner Rocky! I got a total of 10K gc as prizes for all the competition!